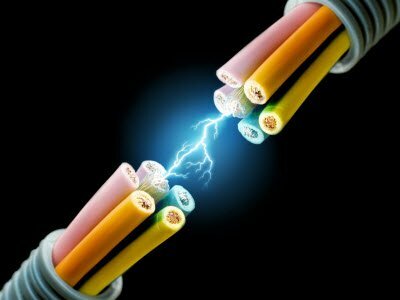 The controlling of outdoor and street lights, home appliances, etc., are typically operated manually. The manual operation is not only risky but also causes wastage of power due to the negligence of operating personnel and also unusual conditions in monitoring these electrical appliances. Hence, by using a light sensor circuit, we can easily operate the loads as it facilitates automatic switching of the loads. 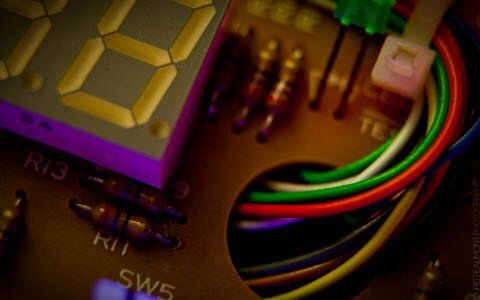 In this article, let us discuss in brief about how to make an automatic light sensor circuit. Before discussing about the light sensor, first and foremost, let us discuss about what is a sensor. The device used for detecting the change in quantities or events and suitably generate the outputs can be termed as a sensor. There are various types of sensors such as fire sensor, ultrasonic sensor, light sensor, temperature sensor, IR sensor, touch sensor, humidity sensor, pressure sensor, and so on. 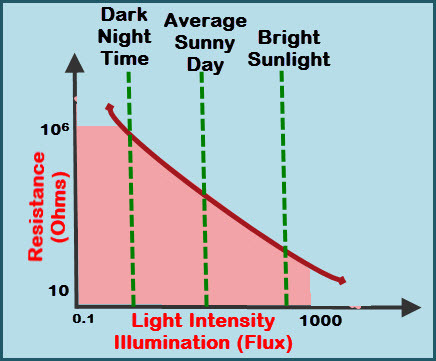 The special type of sensor that works based on the daylight’s intensity (artificial light also) is termed as a light sensor. 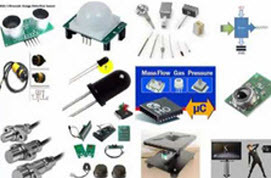 There are various types of light sensors such as photovoltaic cell, phototransistor, photoresistor, phototube, photomultiplier tube, photodiode, charge coupled device, etc.,. But, Light Dependent Resistor (LDR) or photoresistor is a special type of light sensor which is used in this automatic light sensor circuit. 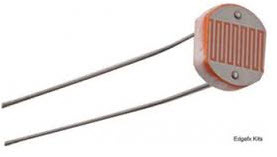 These light dependent resistors are passive and doesn’t produce any electrical energy. But, the light dependent resistor’s resistance changes with the change in the daylight intensity (based on the light illuminated on the LDR). LDR can be used in dirty and rough external environments also, as it is rugged in nature. Hence, for outdoor lighting and automatic street lighting circuits LDR is preferred compared to other light sensors. LDR is a variable resistor and its resistance is controlled by light intensity. 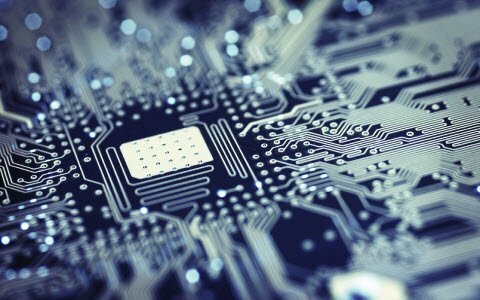 The high resistance semiconductor material and Cadmium Sulfide (exhibiting photoconductivity) are used to design light dependent resistors. In the night time, if the light illuminated on LDR sensor decreases, then the LDR resistance goes very high (around a few Mega Ohms). In the daytime, if the light is illuminated on LDR, then the resistance of LDR goes low (around a few hundred Ohms). Hence, the resistance of LDR and the light illuminated on LDR are inversely proportional to each other and the above graph represents their inverse proportionality. There are two terminals to the LDR as similar to a general two terminal resistor, but LDR consists of wave-shaped design on the top. The main disadvantage of the LDR is, irrespective of the nature of light the light dependent resistor is sensitive to light illuminated on it (whether it is natural or artificial light). 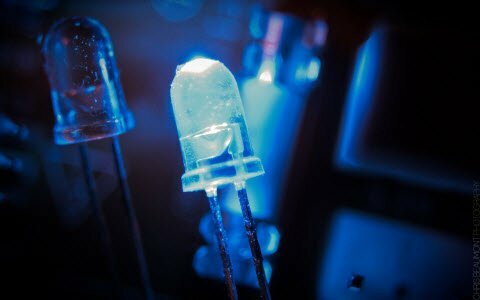 What is a Light Sensor Circuit? The automatic light sensor circuit can be used for controlling the electrical appliances such as light, fan, cooler, air conditioner, street light, etc., automatically. The manpower for controlling or switching operation of loads can be eliminated by using this automatic light sensor circuit works based on the intensity of daylight falling on the light sensor. Thus, we can term it as an automatic light sensor circuit. The conventional method of controlling street lights on highways is a risky process and also causing power wastage. Now, let us discuss how to make a light sensor circuit. The automatic light sensor circuit can be designed using various electrical and electronic components. The major components used in this circuit are light sensor (LDR), Darlington pair transistors and a relay. 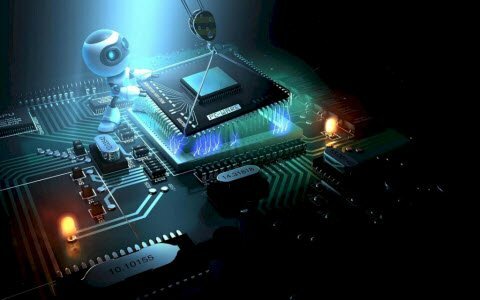 Before discussing about the working operation of the light sensor circuit, we must know working of various components used in designing the automatic light sensor circuit. 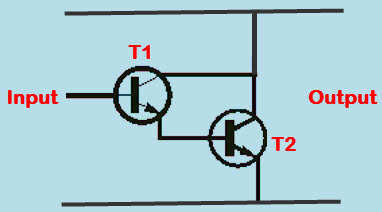 The two transistors connected back to back is termed as a Darlington pair. This Darlington pair transistor can be considered as a single transistor with a very high current gain. In general, if base voltage is greater than 0.7v, then the transistor turns ON. But, if we consider a Darlington pair, as two transistors are required to be turned ON the base voltage must be 1.4v. 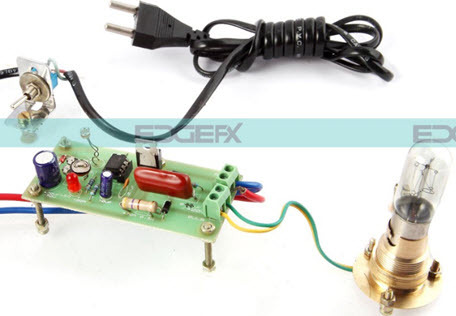 A relay plays a major role in the automatic light sensor circuit to activate the electrical appliances or to connect the load to the automatic light sensor circuit along with the AC mains. 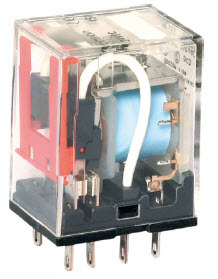 In general, the relay consists of a coil which gets energized when it gets sufficient supply. If day light falls on LDR (daytime), then the LDR will be having very-low resistance (few 100ohms). Hence, the power supply passes to the ground through LDR and resistor. This is due to principle of current, low resistance path. So, the relay coil has no sufficient power supply to get enough supply to get energized which causes the load to remain in turn off the condition. Similarly, if darkness falls on the LDR, then LDR will be having high resistance (few Mega ohms). Hence, no (or very less) current flows through due to very high resistance of LDR. Now, current flow through the low resistance path causes an increase in the Darlington pair transistor base voltage to reach more than 1.4v. Thus, the relay coil gets energized and the load turns on during night time. The automatic light sensor circuit can be used for designing numerous practical embedded systems based projects. A few light sensor circuit based projects can be listed as a solar highway lighting system with auto turn off in daytime, security alarm system by photo electric sensor, sunset to sunrise lighting switch, Arduino managed high sensitive LDR based power saver for street light control system, etc,. The automatic dusk to dawn light works based on the LDR light sensor. 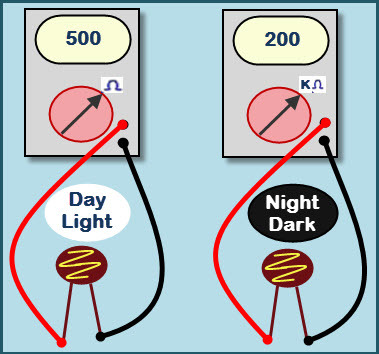 The dusk to dawn light sensor circuit automatically turns off the load during morning time (as day light falls on LDR). Similarly, during evening time (as darkness falls on LDR) the load turns on automatically. Are you interested in designing electronics projects on your own? 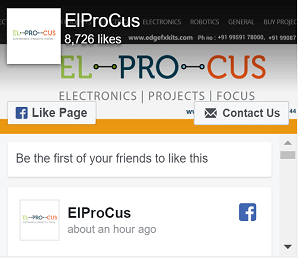 Feel free to approach us for any technical help regarding electrical and electronics projects by posting your comments, suggestions, ideas, and queries in the comments section below. When was this article made pls tell i need it for homework research. I want to learn further about electronic project, can you help me? We are willing to plan the automation of light Project for our company, i want more details about this project and implement our idea, kindly do let me know if you provide the such kind of service. Something is wrong with the description of the working process. He said that when the light falls on the LDR, it gives a law resistance. And in night, it gives a high resistance. I think it is the other way around when dealing with LDR. Please provide your contact details or please contact Mr.Tarun Agarwal on +91-9908208883 for more further details.